Showing recent results 121 - 135 of 4363 products found. 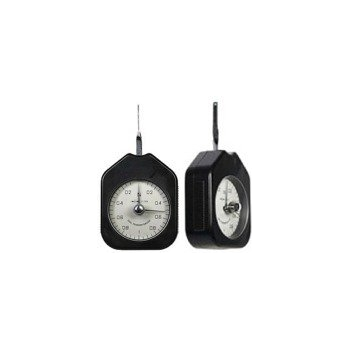 Force metersMechanical Force Meters. for laboratories, for measuring in situ and for educational purposes are available on the website. Force metersDigital Force Meters. are accurate to ±0.3% of the load and have a range of 20% of the surface weight and provide measurements in grams (g) and Newton (N). 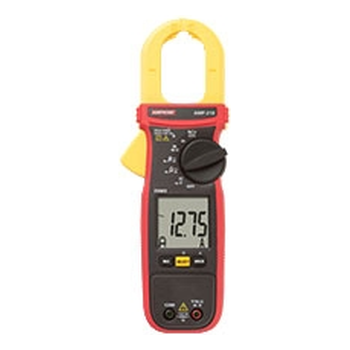 The force meters with a surface weight of 5 to 1000gr have a clamp as a load support, and those of 2.5 to 50kg have a hook and most devices up to 100 t, a carabineer. Vibration meters are applied in maintenance, manufacturing and production as well as in the laboratory. 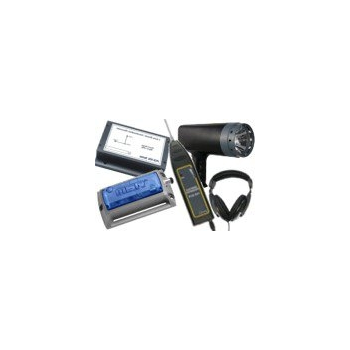 Our vibration meters are used Vibration Meters for the preventative maintenance of production machinery. 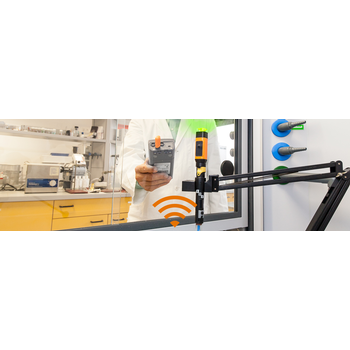 in many installations and machines as well as in the development of products, such as tools or components, to measure vibrations and oscillations. Its measurements provide the following parameters: vibration acceleration, vibration velocity and vibration displacement. In this way the vibration is recorded with great precision. 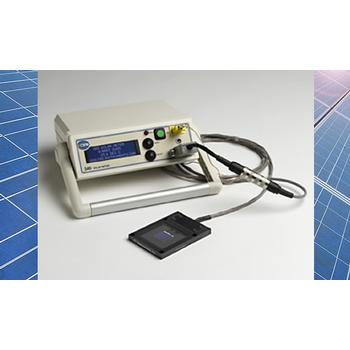 OAI''s TriSOL Solar Power Meter is an essential measurement tool for measuring the irradiance in "suns" of both Flash and Continuous Wave Solar Simulators. 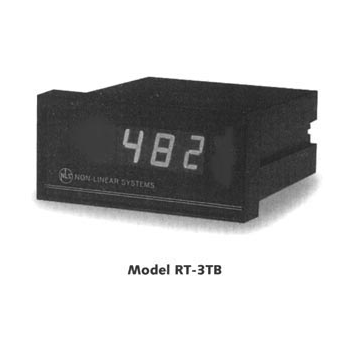 OAI''s instruments have unique features not found in other Solar Meters. 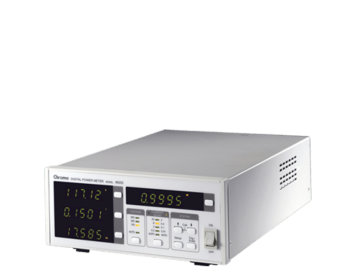 This versatile meter can display reference cell characteristics, including cell type, window type, cell size, and temperature measurement device type. General's line of pressure meters and manometers. 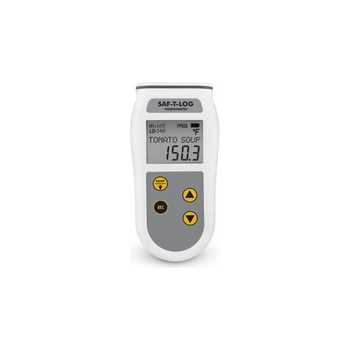 The top-of-the-line pressure meter is the data logging PM930SD Pressure Meter, which can measure up to 400 bar (5800 psi) when mated with an optional sensor. 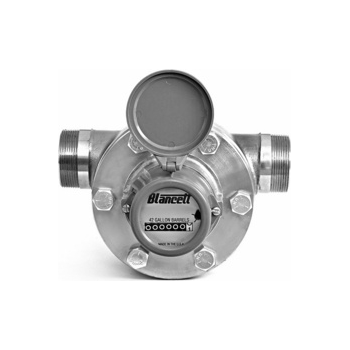 By comparison, the measurement range of the DM82XX family of manometers tops out at 100 psi. 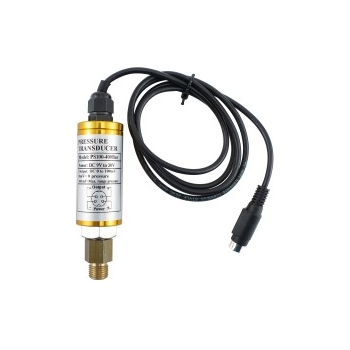 Also in this sub-category are the GPKXXX family of analog gas pressure test kits and the analog HG15 Hydrogage Manometer. Whether standard or high precision, ThermoWorks handheld meters feature rugged housing and best-in class accuracy across a variety of temperature ranges. Choose from integrated systems or meters that accept multiple probes, single or dual channel meters, alarms or reference models. 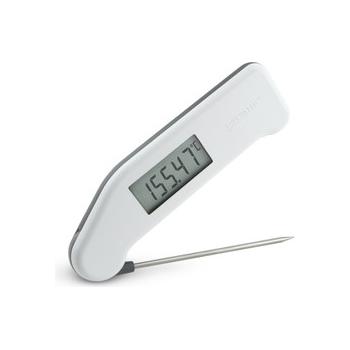 Perfect for BBQ or sous-vide applications, dairy processing and meat processing, pharmaceutical labs, concrete curing, health departments, and for line checks, critical control point management, and HACCP checklists.